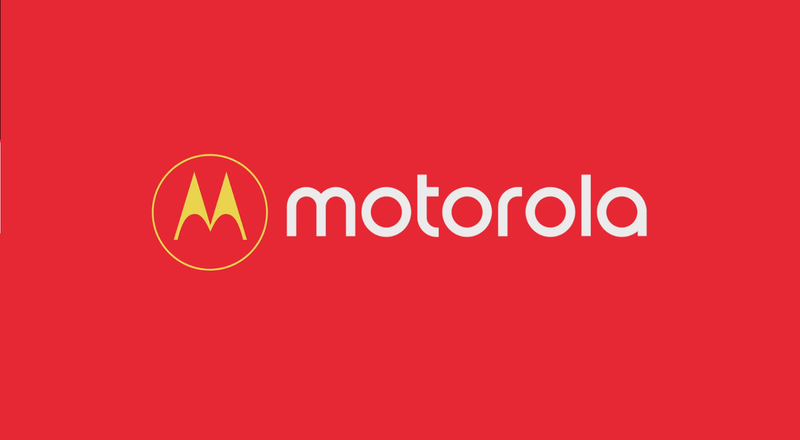 Home / Motorola Fans / News / Happy New Year from Motorola Fans! Happy New Year from Motorola Fans! Over the last few weeks, we have been a bit disconnected, right? We apologize for that. We took over social media and left this website with little to no new content. 2017 was a great year for Motorola Fans. We got our full brand back, we saw the release of some incredible devices and fun marketing campaigns, while at the same time Motorola grew to become one of the strongest players on the market. It was a great year. It was also amazing for our community. Over 2 million people visited this website since its launch 11 months ago. That's a lot of fans! Our social media pages grew incredibly quick, too, and we now have a strong Motorola Fans + Motorola History community with over 152,000 followers combined. We are the biggest community for Motorola and any other brand out there.